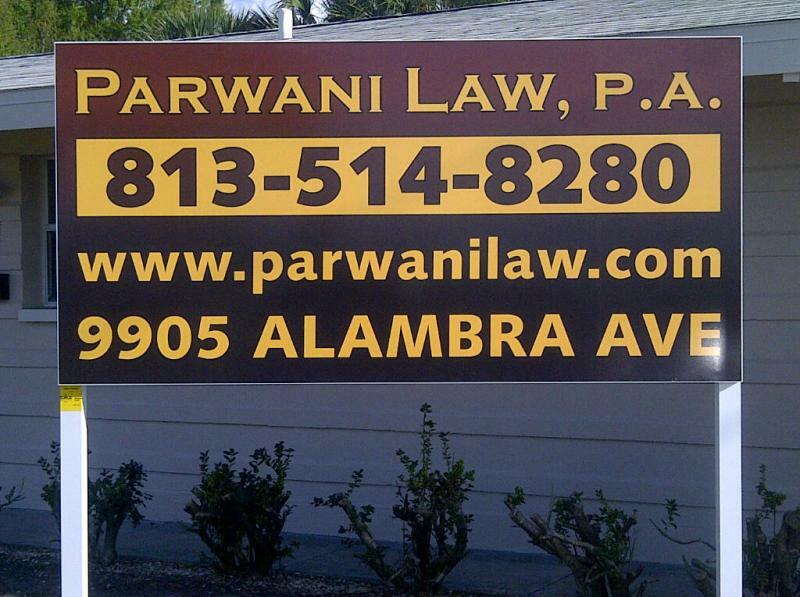 WELCOME TO PARWANI LAW, P.A. Parwani Law, P.A. focuses on assisting with sophisticated legal needs. The firm helps clients succeed in personal and business endeavors. Parwani Law, P.A. works to understand all aspects of a client's legal needs and tries to tailor legal services to best meet a client's budget, goals and expected outcomes. The firm strives to be a full service law firm to its clients and your law firm for life. Parwani Law, P.A. was nominated for the Greater Brandon Chamber of Commerce 2014 Small Business of the Year Award. This the fifth year in a row Parwani Law, P.A. has received a nomination. Parwani Law, P.A. won the designation in 2010 for the Minority and Woman Business category. Rinky S. Parwani is licensed to practice law in Florida, California, Texas and Iowa. Rinky S. Parwani was selected as a 2013 Florida Super Lawyer Rising Star. The hiring of an attorney is an important decision that should not be based solely on advertisements. Before you decide, ask our office to send you free written information about Parwani Law's attorney's qualifications and experience.